I am not a big city kinda gal, I was raised in a small village amongst cows and wheat fields, far fetched from the bright lights of Tokyo. 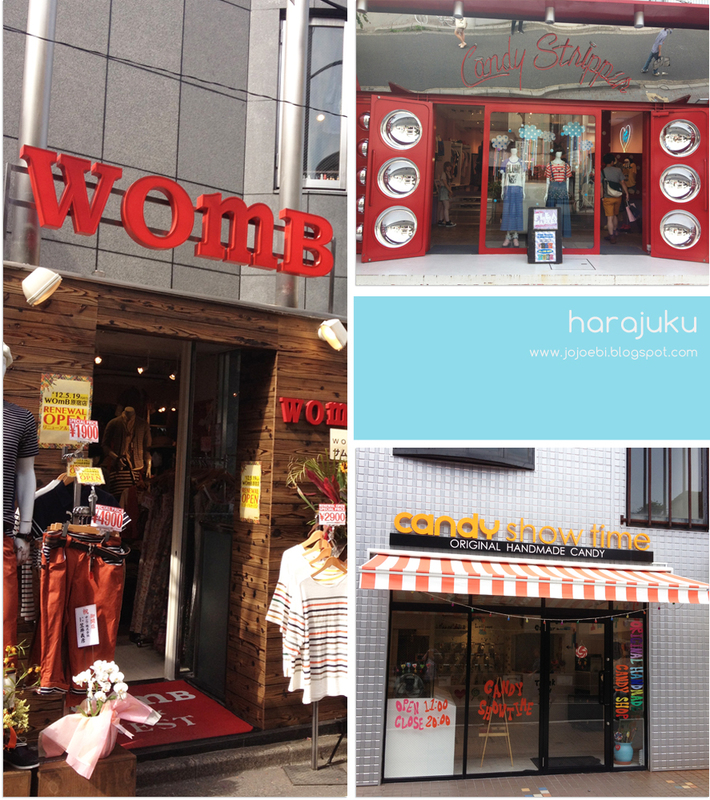 That said, I do have a soft spot for Harajuku, I love all the crazy fashion and the complete sensory overload you get after being there for about 10 minutes. I would certainly not like to live there but a day trip is fine. Takeshite street is the main pedestrian shopping street, it is always packed and by the time you have made it to the other end you are exhausted, mentally if not physically. 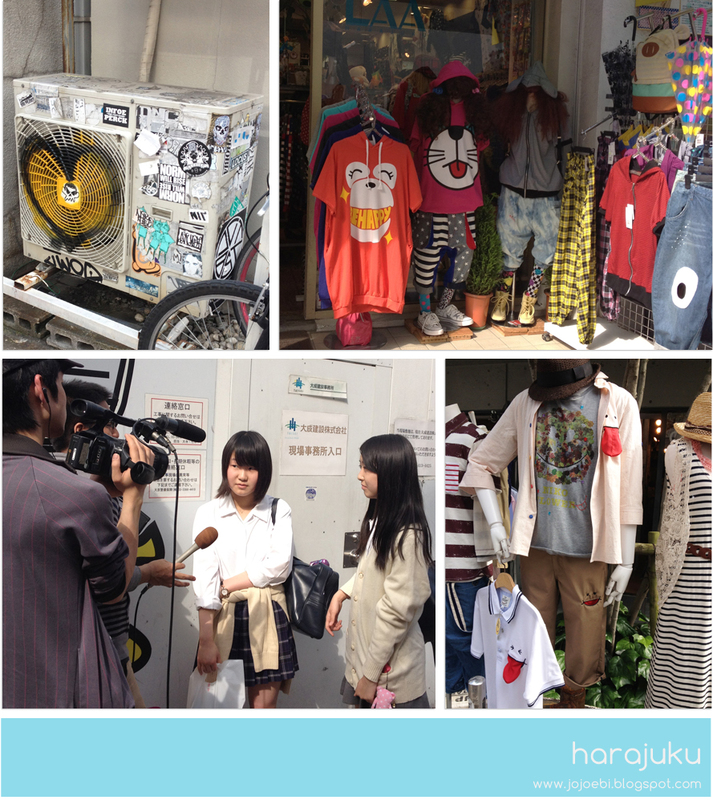 If you can't find the latest cool fashion item in Takeshite then it is probably yesterdays news. On my wander I saw 5 different sets of people being interviewed or having professional photos taken, it is the hip place to be. I also like wandering off the main strip and poking around down the side streets, you often find fun quirky stores down in the basement or hidden behind a bigger store. It is quite sad that a lot of big brands have moved in so many of the smaller shops have disappeared, the only one I can't complain about is the MOMA store - oh how I love that shop! 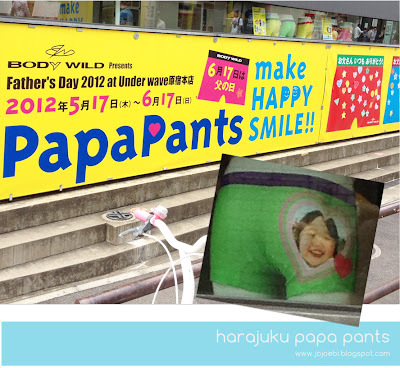 This made me giggle, Papa Pants, and what are Papa Pants? Well they are pants for papa with a photo of their child on the bum! Why? Who knows, I can't decide if it is creepy or just downright silly. 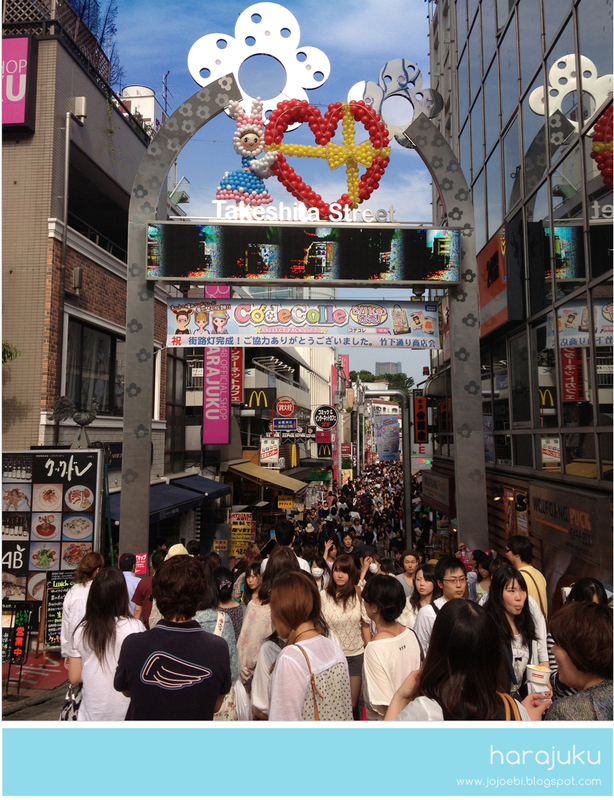 Obviously I hadn't trekked all the way into Harajuku to take silly pictures, although that is a plus. I actually went to get my hair done. 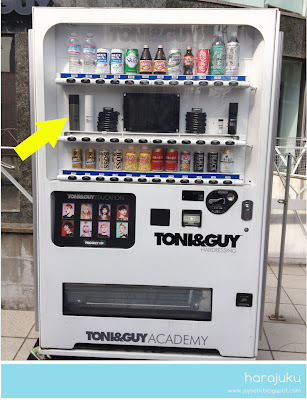 I have had many a friend with bodged hair stories because they have trusted a local hair salon so I head off to Tony & Guy because most of their stylists have worked overseas and they have a lot of westerners as customers, so they are used to doing western hair. When I was there I would say 40% of customers were non Japanese. Plus most of the staff speak English. So I had a lovely 3 hours of head pampering, when I am rich I will employ one of their hair washers to come and wash my hair daily...well I can dream! 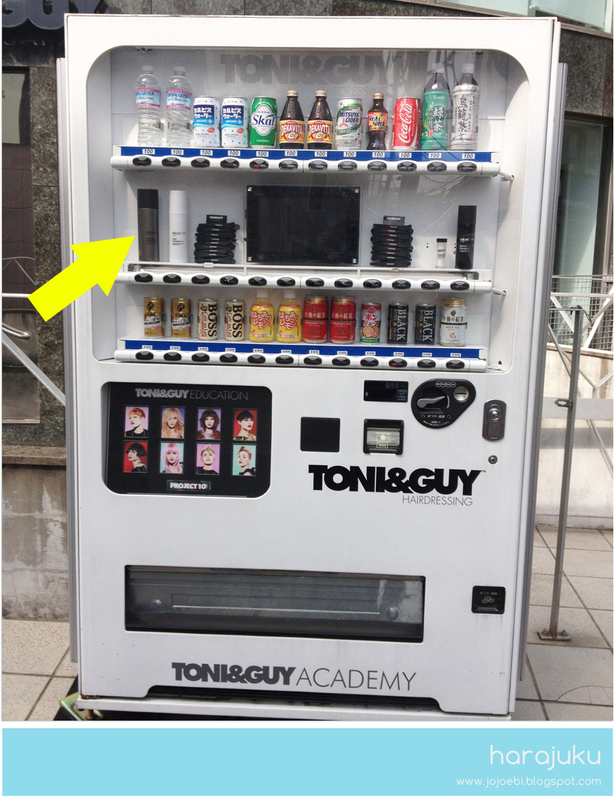 As I left I did spotted this vending machine, the middle row has hair products in it, so grab a coffee and hair conditioner at the same time! 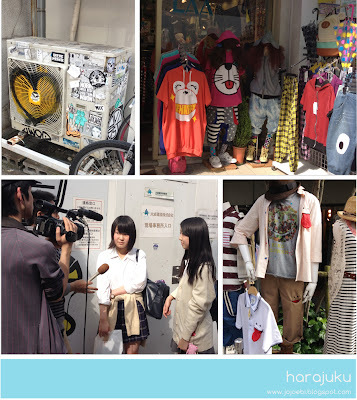 Harajuku looks like so much fun. I have it on my list of places to visit, one day. 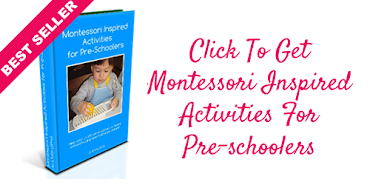 Really enjoyed reading your post and looking at the pictures. awww, I was hoping for a pic of the new 'do!